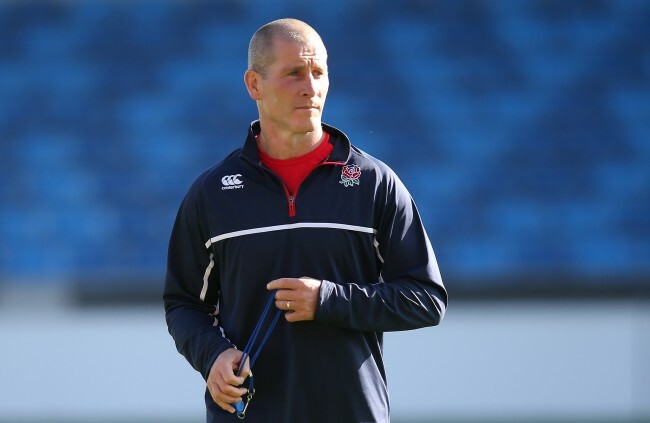 Former England head coach Stuart Lancaster has spent time with Super Rugby side the Stormers ahead of the new season, prompting local media speculation that he might be about to get a job with the South African franchise. Afrikaans-language newspapers in Cape Town said Lancaster had been signed up as a consultant to the new coaching team appointed months ago. Nevertheless, the Stormers director of rugby Gert Smal said on Tuesday that Lancaster had just been visiting and looking to learn. “Stuart’s been on a tour of Australia and New Zealand to see how they do things there and when he asked to come and spend a bit of time here, we happily agreed. “He’s got a lot of experience and expertise to share,” Smal said. Lancaster participated in a practice session and made a presentation to the coaches. The 48-year-old resigned in November as England coach after a dismal Rugby World Cup when the hosts failed to get out of the group stages.